We started to make our way back north up Olands Island, trying to see different places on the way back to the bridge. 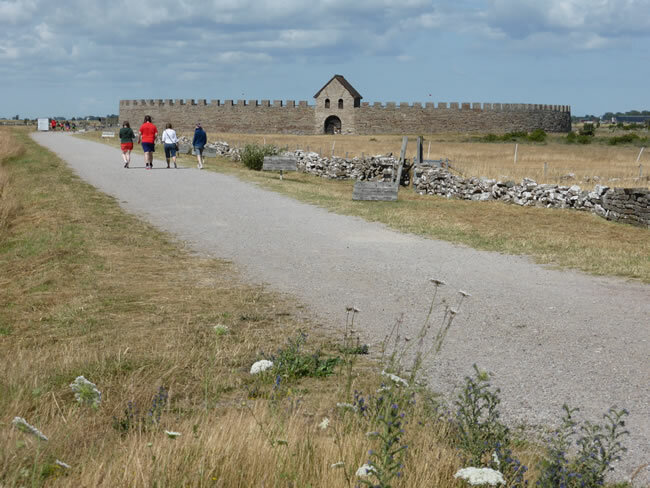 Our next stop was at Eketorps Borg (castle/fort). It is an iron age defensive fort that has been extensively reconstructed.